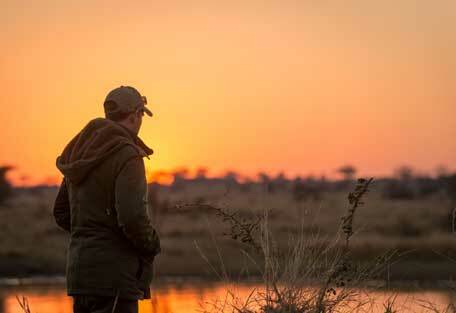 Highly qualified rangers and guides will tailor-make your safari experience to suit your group. 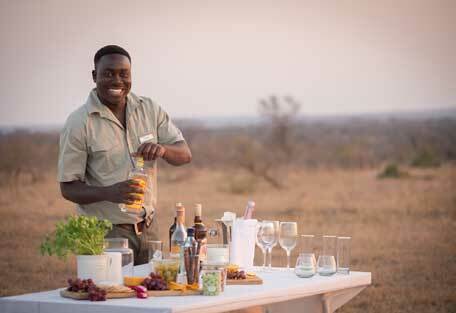 Daily game drives, sundowners, bush breakfasts and guided walks can be expected. 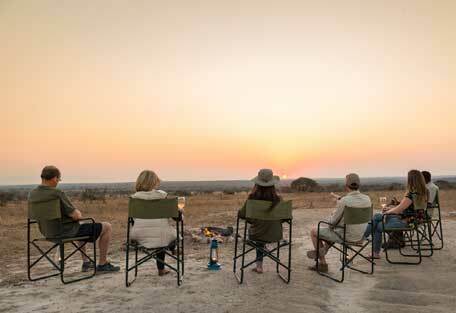 The safari experience at Walkers provides ample game viewing opportunities and time out to relax in pristine surrounds. 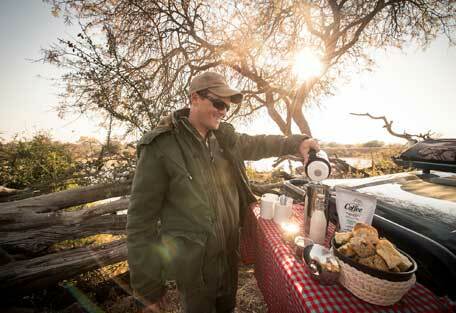 Morning and afternoon game drives are about 3 hours long, and include a coffee stop (morning) and sundowner stop (afternoon), which have become traditional aspects of safari. The hours in between drives can be spent relaxing at the pool, or reading a book in the lounge. You are more than welcome to explore the grounds to find birds that can be heard calling through camp. The pace of life at Walkers is entirely up to the guest. As an exclusive-use villa retreat, the schedule can be managed and tailor-made according to the group. 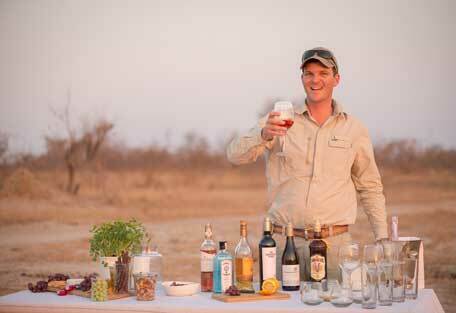 In most private safari lodges, the day begins with a bush walk or game drive. 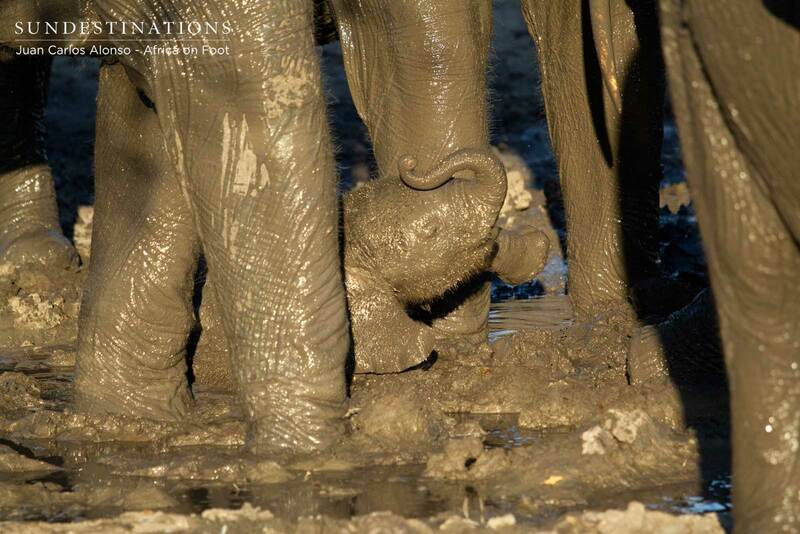 This is to take advantage of the time of day when predators are active. This region of South Africa is popular throughout the year; and each season brings with it migrant species and unique wildlife patterns. 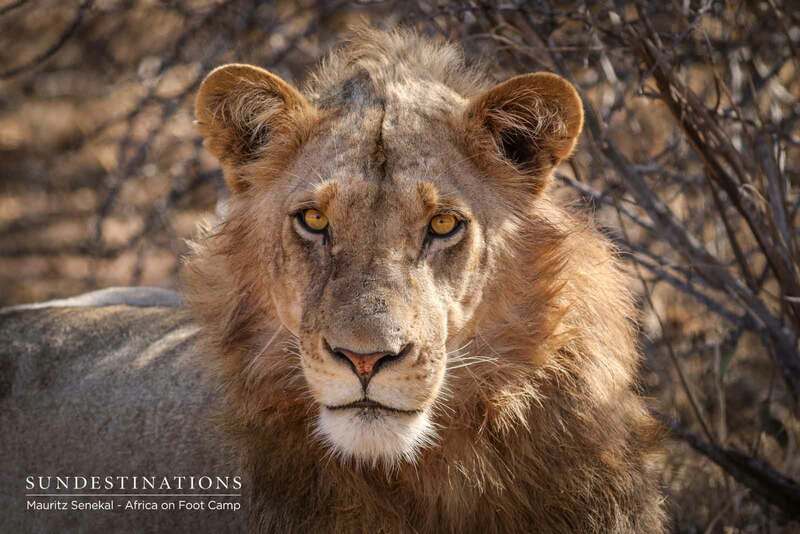 Popular safari seasons are during the winter (June-August) months when the temperatures are cooler and the bush is less dense. Temperatures in the Lowveld can drop below 10 degrees Celsius in winter, while daytime temperatures are mild in the mid-20s. 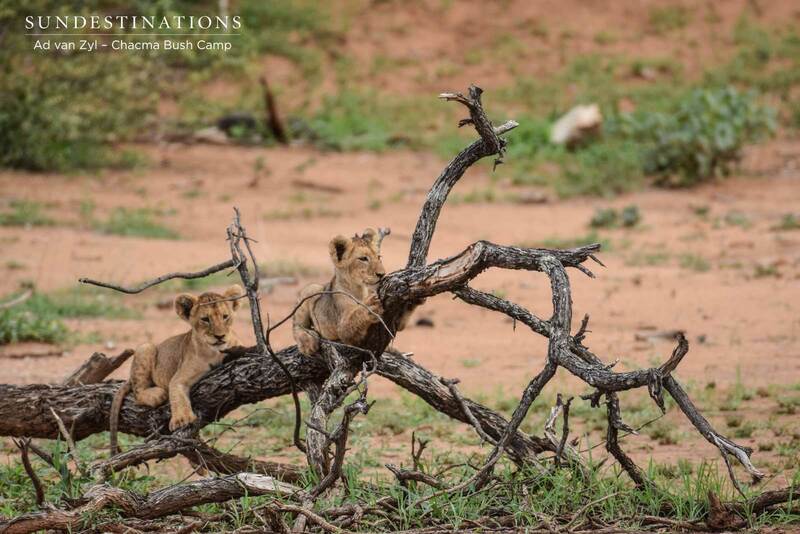 Game viewing in the Kruger is often best at this time of year, and outdoor activities may be more enjoyable in the mild weather. Summer months can bring heavy rainfall, while the hot temperatures reaching the mid-40s can appeal to some sun-lovers! Birdlife is abundant and the presence of water makes the surroundings beautifully green. 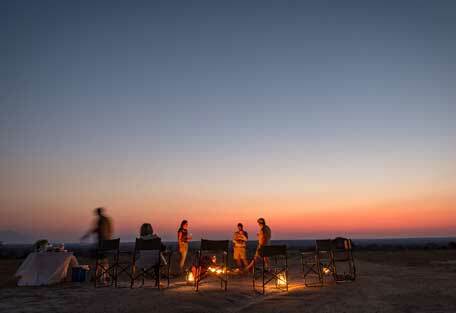 Early mornings and evenings are pleasantly warm for sunrise and sunset activities. 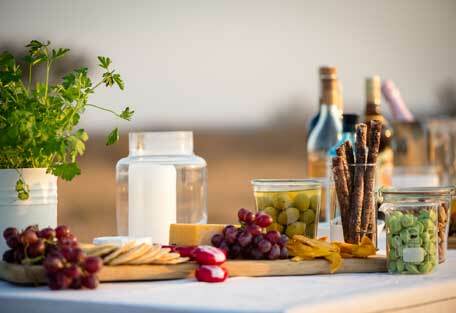 As an exclusive camp with private chef, guests won't need to bring anything with them. Meals and menus are created according to guests' requirements and extra items can be requested. Luxury amenities are provided - these include anything from moisturiser, to towels, insect repellents, and cleaning products. Throughout the year, we recommend packing lightweight, neutral-coloured clothing with short sleeves. 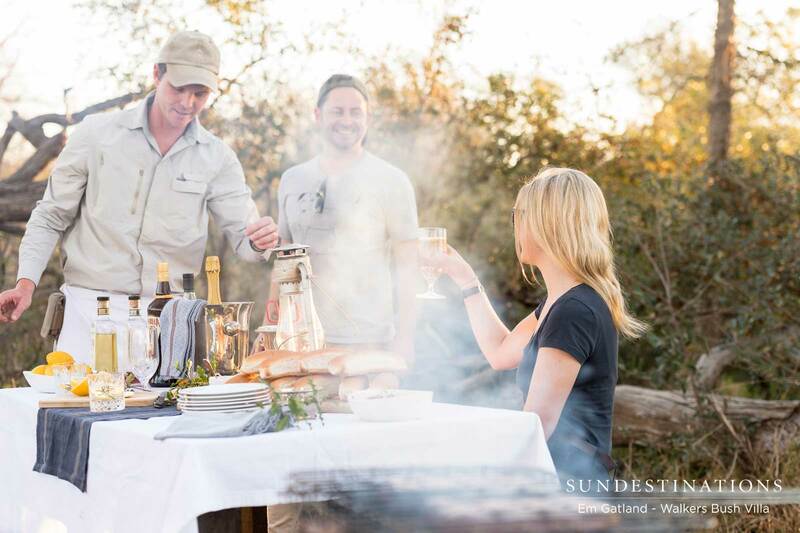 Guests should pack sun protection in the form of sunblock, sun hats, and glasses, while scarfs, jackets and gloves are needed for early morning game drive in winter. Bring along cameras, binoculars and recording gadgets to keep a record of the many wildlife sightings. 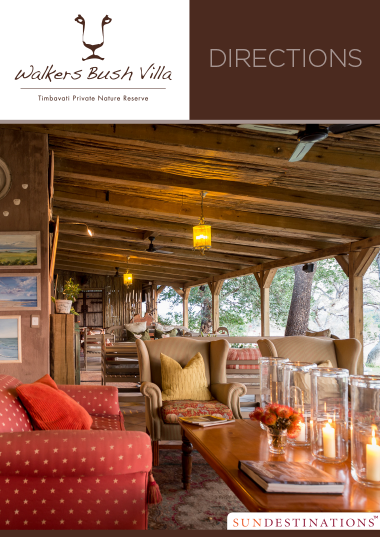 There are many bird and wildlife books on offer at the lodge, making for interesting reading, but guests should bring specific books and games for entertainment. 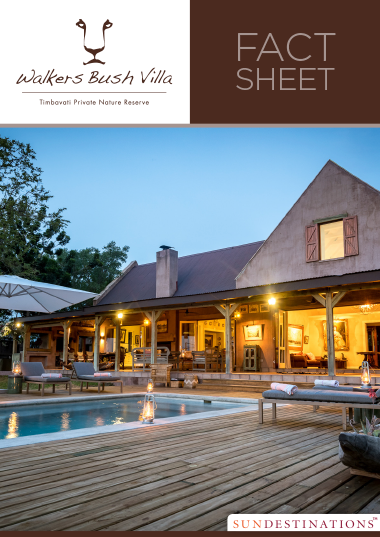 Walkers Bush Villa is a place for families and friends to gather in one of South Africa’s most prestigious safari destinations with the exclusivity that comes with a private safari experience. 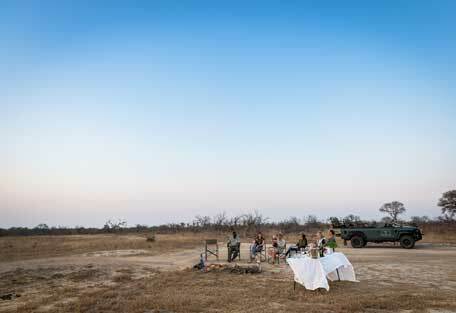 Guests should expect luxury surrounded by birdsong, lions calling, and the tranquility of nature. 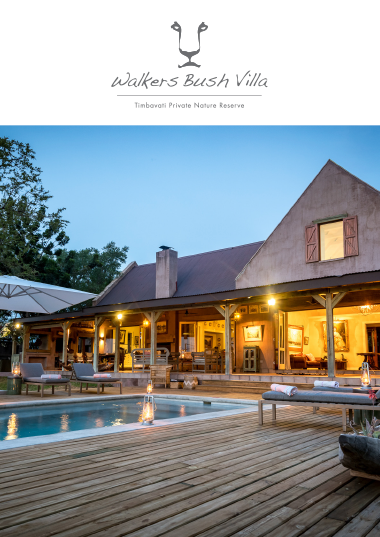 The Walkers have had over 25 years experience in the toursim industry, and Walkers Bush Villa is their latest development. Expect a luxury private villa with all the warmth from a typical country home. 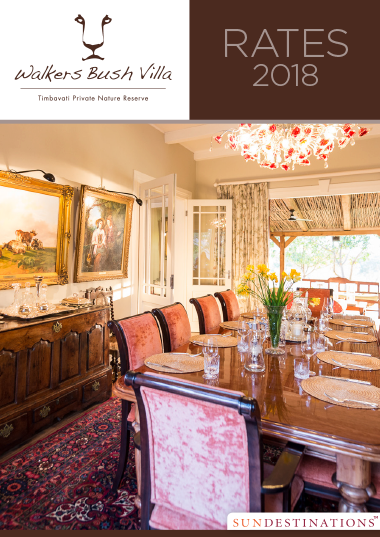 It's an owner managed property where the focus is on location and ensuring guests enjoy an exclusive tailor-made experience. 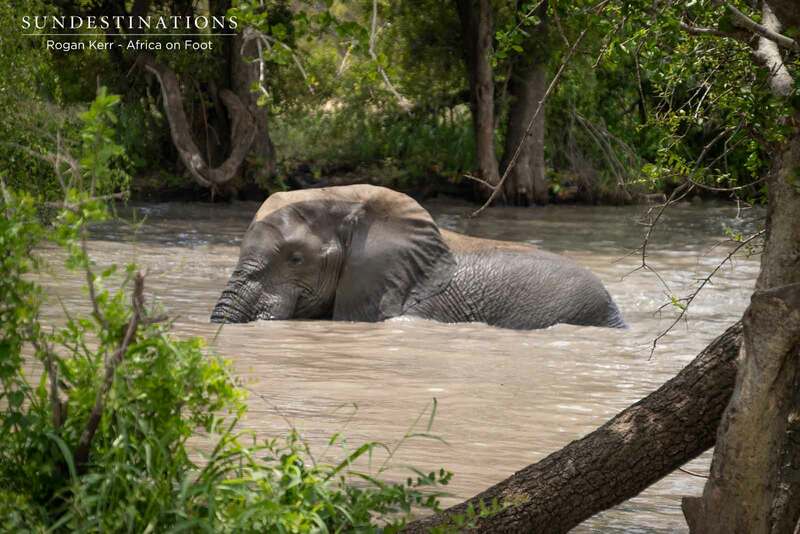 The game viewing in the Timbavati is phenomenal, as it is open to the Kruger National Park, and game drives have the potential to offer some of the most unforgettable safari experiences imaginable.